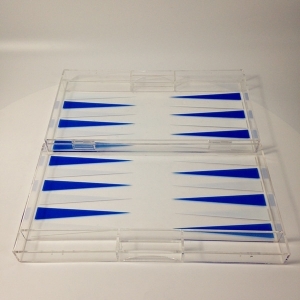 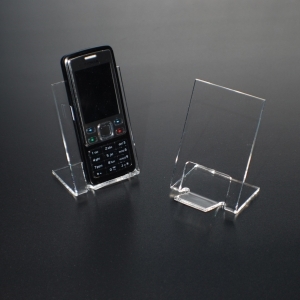 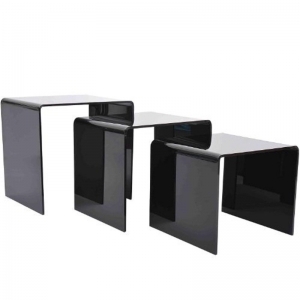 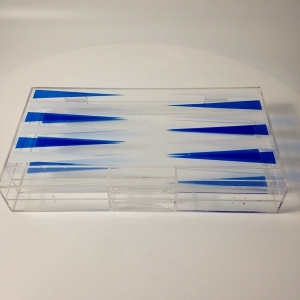 Simple design acrylic cellphone display stands are supplied with factory directly supplied price. 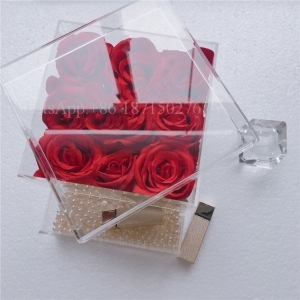 Simple design for cellphone display, widely used in market and cellphone shop. 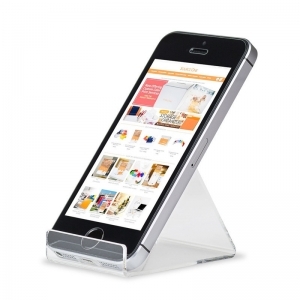 clear acrylic cellphone display stand is your best choice ! 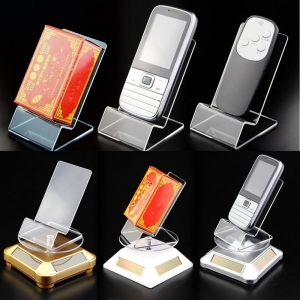 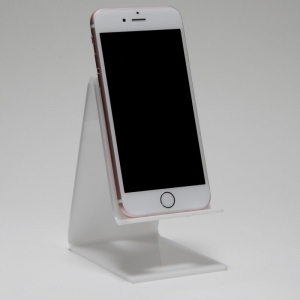 acrylic cellphone display stand is your best service. 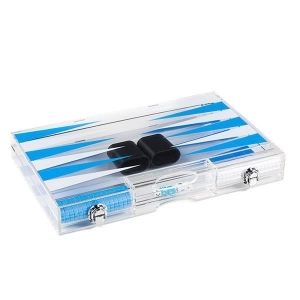 Play backgammon is your best choice when you rest. 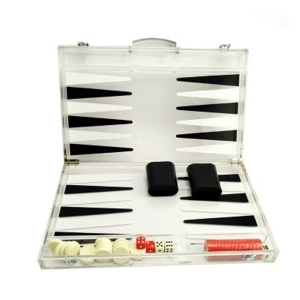 Placy backgammon is your best choice when you rest. 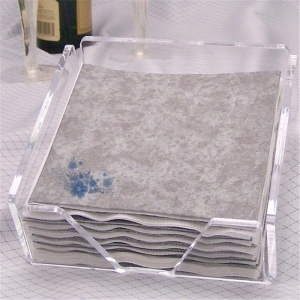 Square Acrylic tissue box made of high quality acrylic, can perfect match your home any modern decoration, work, bathroom settings. 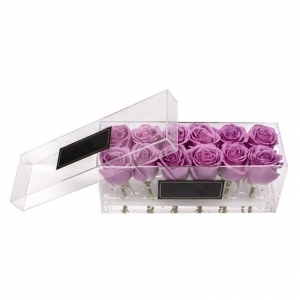 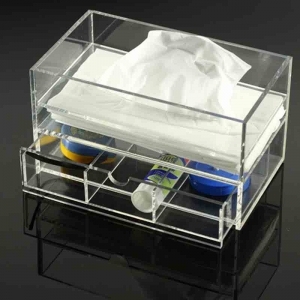 This kind of multifunctional products transparent acrylic tissue box has two lower layers structure, the upper layer is the tissue box, the lower layer with drawer can be used for organizers your stationery, cosmetics, etc.